As you all can see I have a wonderful logo for this month and our new prompt-list you can find in the menu above. This month I will try to dive deeper in the matter of Impressionism. 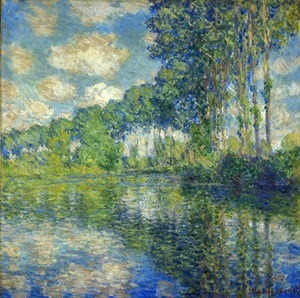 And today our prompt is Poplars it's based on a wonderful Impressionistic painting by Monet. Shades of Plato's philosophy there in the haiku. I think this too, is one of the best. Wonderful. 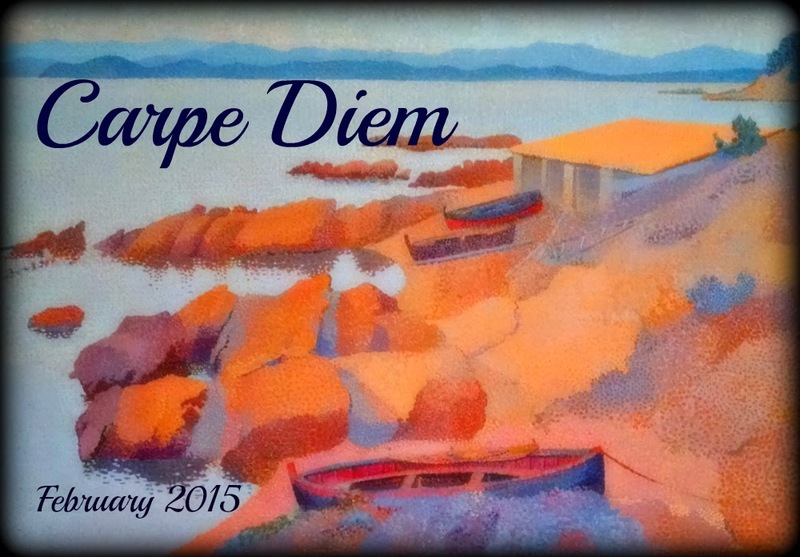 Carpe Diem Extra 2015-10 Vision Quest delayed! Carpe Diem Special #130, Fuyuko Tomita's "shadow"